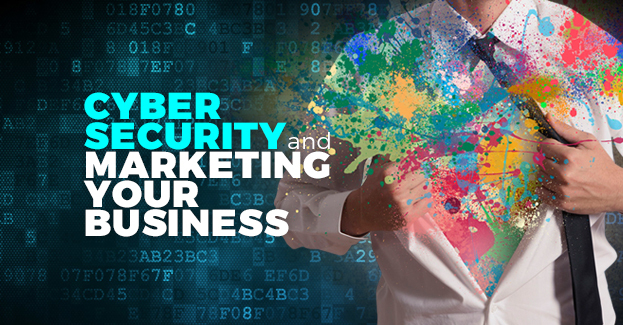 IS YOUR BUSINESS SECURE AND GEARED FOR GROWTH? Motionwave Technologies and XDesigns have teamed up to deliver a workshop geared to get you working on your business. Are you keeping up with essential cyber updates required to secure your business? Are you doing the same things, yet aiming for bigger sales this year? Discover strategies that can give you a competitive edge and drive your marketing results! Experience the difference! Seats are limited so get in early!